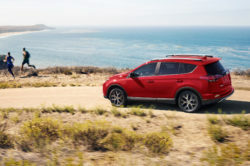 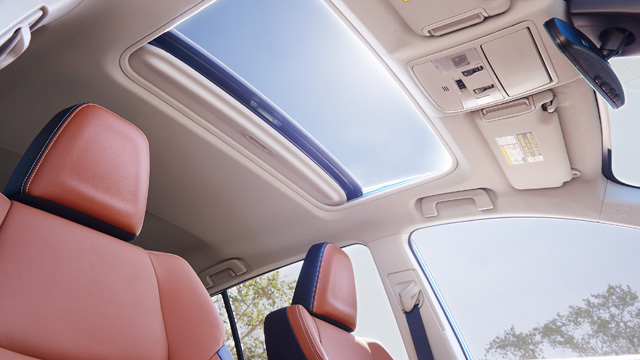 Toyota’s has unveiled its seventh hybrid car, a refreshed RAV4 that is well-equipped, sharp-looking, and impressively athletic choice that equals sport and utility. 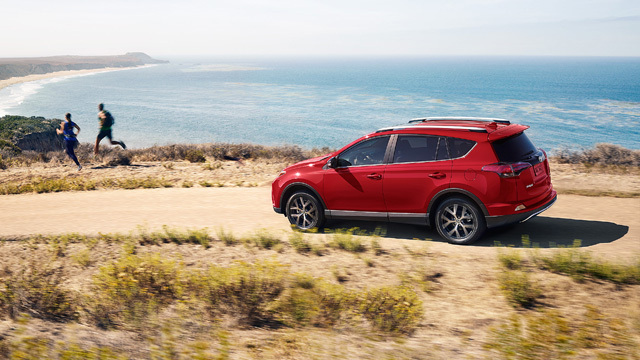 The 2017 Toyota RAV4 Hybrid is the only small SUV (until C-HR arrives) currently available with a gas-electric powertrain. 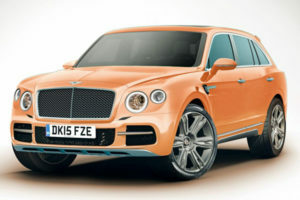 Side lower exterior panels and bold front end creating carved look, add to the appeal of this car. 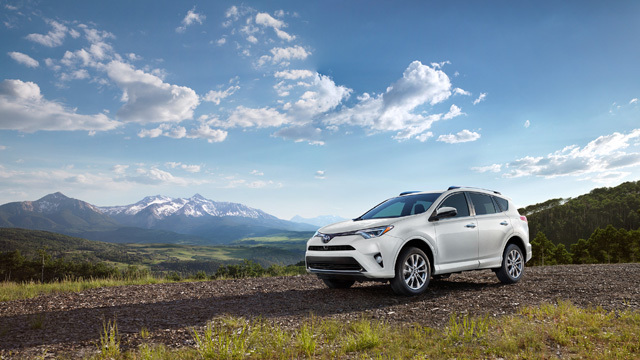 Silver painted accents are added on the front and rear bumpers, side lower trim and fenders. 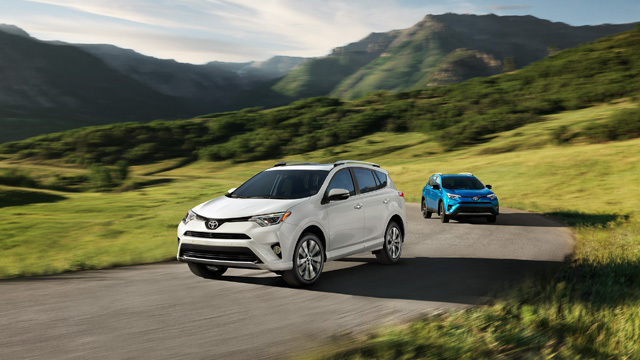 Special detail of the exterior design is that every model has its own matching wheels-LE with 17-inch steel wheels with wide-vented spokes; XLE Hybrid comes with stylish 17-inch alloy wheels. 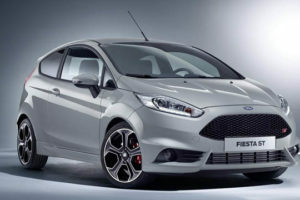 Limited features 18-inch alloy wheels with SuperChrome, finish, and Se comes with sporty 18-inch machined alloy wheels. 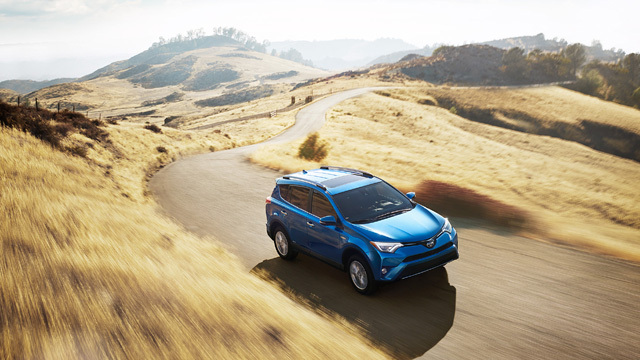 Either uphill or downtown, you won’t lack in interior room. 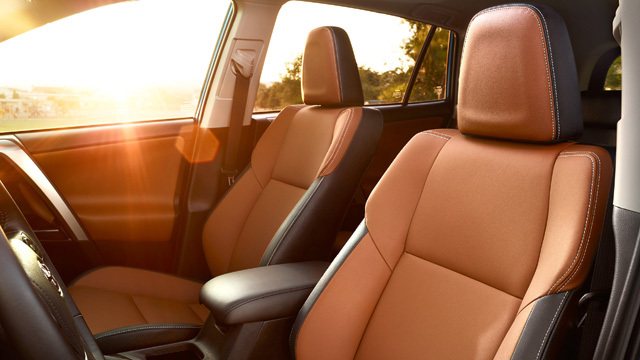 The leather steering-wheel, heated seats and dual zone climate control, make you ride really comfy. 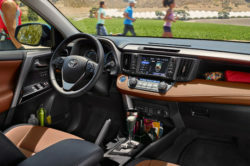 The interior is made to be adjustable depending on the amount of space you need at the moment, with reclining seats, folding 60/40 split to easily reconfigure the cargo area, and available cargo net hammock. 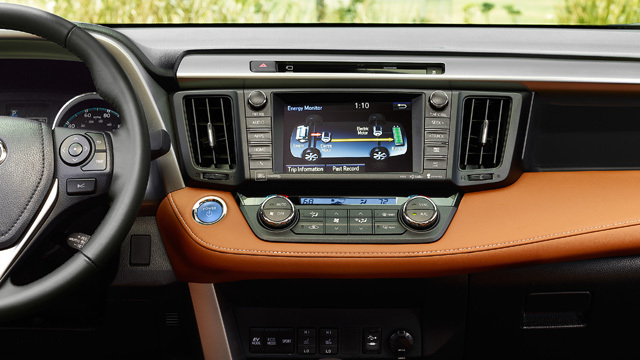 Interior looks sporty with paddle shifters, red gauge cluster illumination and a distinctive black headliner. 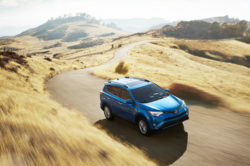 Based on the current fourth-generation RAV4, the hybrid pairs a 2.5 liter inline-four with a pair of electric motors to deliver combined output of 194 horsepower. 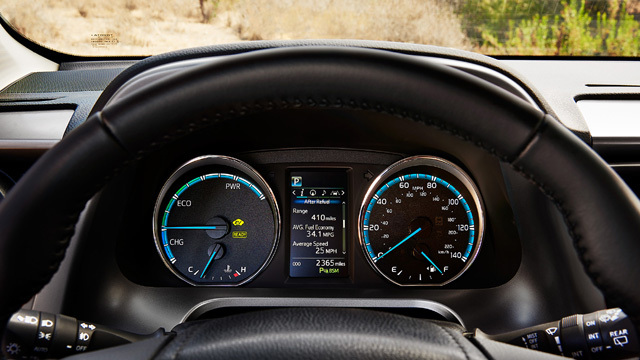 That is less than the previous model’s V-6 could produce. 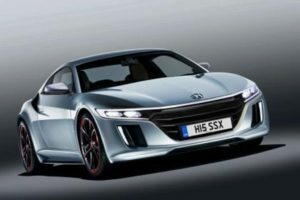 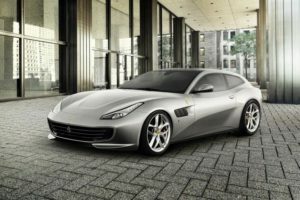 It accelerates from 0-60 in 7.8 seconds according to testing, and it will run the quarter-mile in 16 flat, which are impressive numbers indeed. 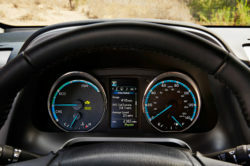 Of course, the real benefit of the hybrid system is the fuel economy. 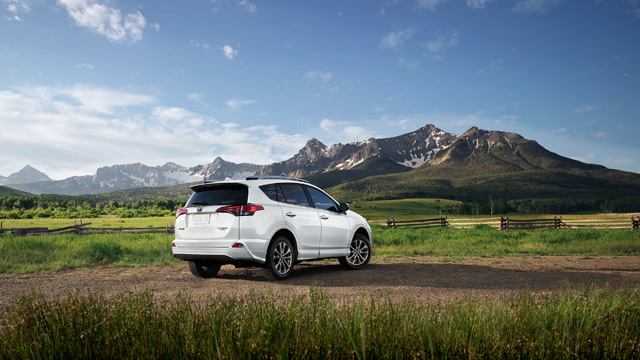 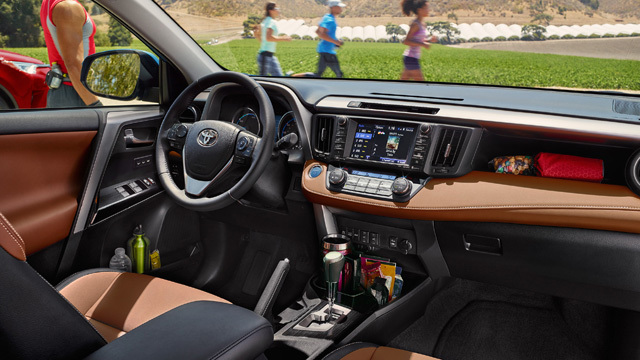 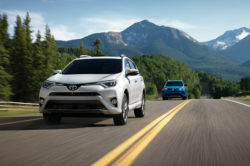 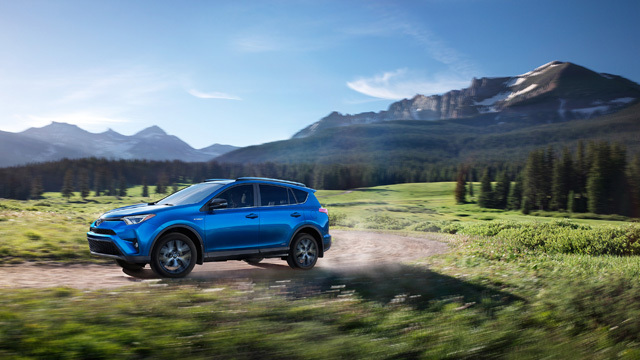 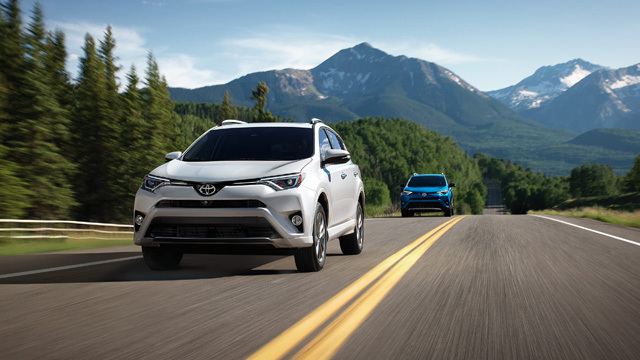 The EPA rates the RAV4 Hybrid consumption at 34 miles per gallon in the city and 31 on the highway.